One of the most happening gadget among the youth is a Hoverboard. You can see people speaking about it, tweeting about it or even making a post on Facebook. It is getting popular by the day and there are many websites that claim to give away these hover boards. Some of these websites are scam in the making(hint:hoverboard 360), you can read hoverboard 360 review here. Firstly, let us look into this phenomenon called Hoverboard. Any 80s kid might have known about the movie series called Back to the Future. It became a cult classic which ushered in many other Sci-Fi movies. The movie was instrumental in popularizing the word Hoverboard. It is a skate board like board which had a levitating technology. It was the personal transport board for teenagers in the film’s future. However, the Hoverboard of the day is in no way close to a levitating device. In fact it is an ordinary wheeled scooter which has a gyroscopic mechanism. The gyroscopic mechanism balances the Hoverboard and keeps it upright. In actual sense, the Hoverboard of today is not a Hoverboard and it is a misnomer. It has a self-containing battery pack which can be recharged. This Lithium ion battery powers the vehicle. The gyroscopic controller is controlled by microprocessors and simple mechanical contraptions. Now a days you can buy cheap hoverboards online from websites like Halo Board, Floating Board, Hoverboards.sale and many others. The market for Hoverboard is constantly growing and it is making inroads into new markets. Some of the identifiable reasons for the rising popularity is the fact that these personal scooters are used by many celebrities. People in fashion and music industry have been spotted with these scooters and it started the craze for these hoverboards. Moreover, the name itself creates some interest in the product as it sounds cool to own a Hoverboard! Are hover boards safe and can you use them everywhere? Hover boards are safe in the concept and at the drawing board level. These are perfectly safe as they do not race at high speeds or levitate above the ground. They are relatively slow moving machines which can be controlled easily. So, they are perfectly safe for kids. However the in reality, the situation on the ground is that these hover boards have faced many questionable accidents. Moreover, there have been cases of explosion connected with the gadget! The batteries in the scooter are large Lithium ion batteries which might get heated up. If either the battery or the cooling system is not properly designed, it might lead to leakage of the ions into the other chamber of the battery and cause sudden or rapid discharge of the battery which might result in a visible fire or explosion. It is unavoidable as the Hoverboard gets into impact with the ground and that the battery also gets damaged due to the design. Other causes for the explosion is the fact that many companies that has manufacturing units in China, hurry up into production without proper testing and quality control of the products. Hence, for the moment these hover boards are not completely safe. These are time bombs ticking to explode. Make sure you buy UL2272 certified hoverboards only to stay safe. Now, answering the second question is a bit hard. In many countries, there are no concrete laws dealing with these self-powered scooters. In many cities of United States of America it is illegal to use it in the public places as it might cause any mishap or accident. In United Kingdom, the law does not allow usage of any motorized vehicles in the pavement and it also forbids using any unregistered vehicles on the roads. These hover boards are neither powered by humans nor are they registered with the transport authority. As, a result they cannot be used in public. The only viable way is to ride them within the confines of your personal and private place. 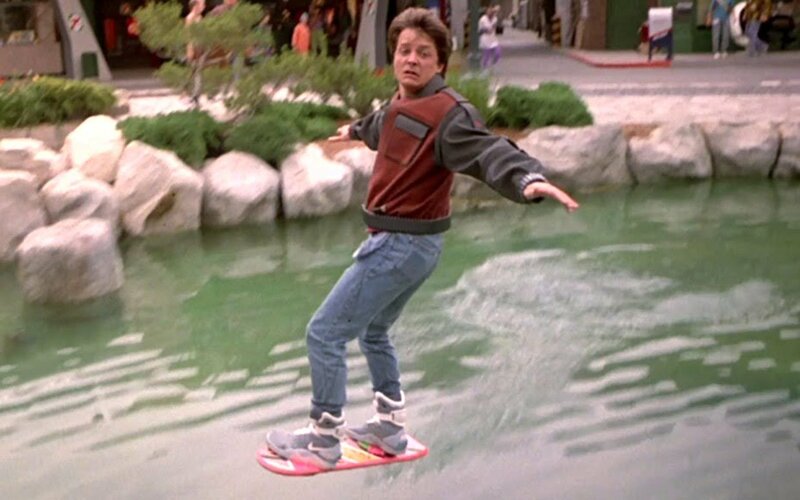 So, the market for the hover boards will remain stagnant for some time to come as they are yet to prove their safety and usability in public areas.